Today's sketch is a great way to use up some scrap paper and create a versatile card. 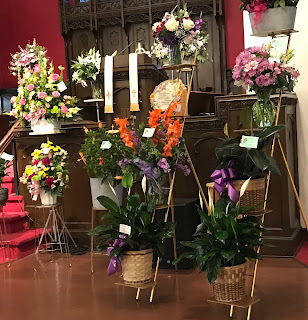 You can mix and match the colors, patterns and images for any occasion or theme. For my card, I chose the striped paper first, then added the coordinating colors. The watermelon image went with them all perfectly, and I used a contrasting blue for the gemstones. 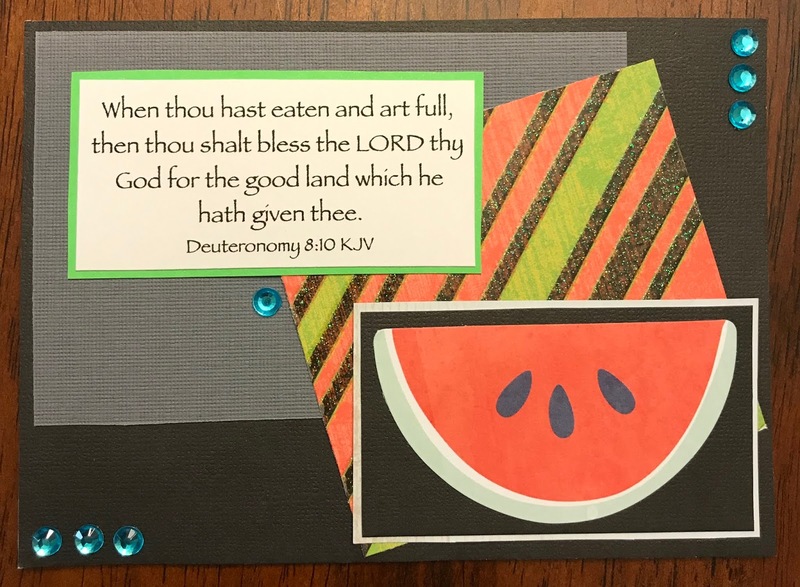 I also like to use Scripture on the outside of my cards, so this one refers to praising the Lord for the provision of our food every day - perfect for the watermelon. 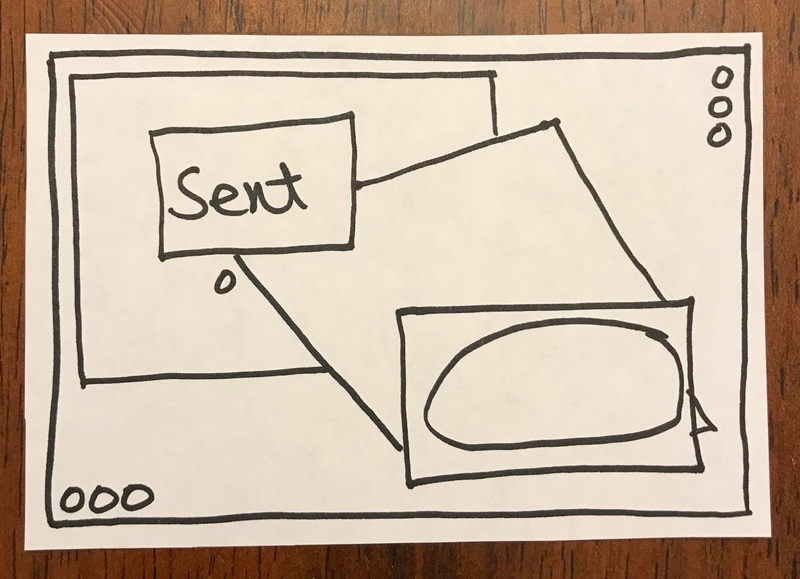 Ready to make this sketch your own? Start with a patterned paper, two or three coordinating card stock colors and a fun image. If you mat each one, they'll stand out even more. Then add some tiny embellishments that will stand out against your card stock colors. 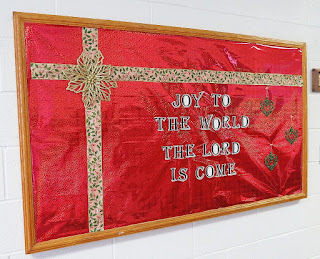 The sentiment will overlap the other blocks in several places, so it's a good idea to use a larger sentiment or one with several lines. 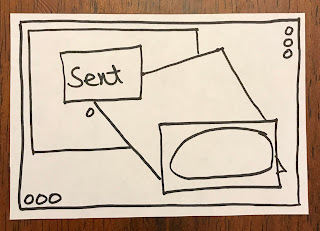 When you've made your card with this sketch, I'd love to see it! It's a great sketch that can be used for any occasion. Have fun with this one! God Doesn’t See Us Negatively - Why Should We? What Does The Ground Of Your Heart Look Like?